While follow-up sessions in solution focused practice require many of the same skills, questions and elements of first sessions, there's no question that the structure is often more fluid. 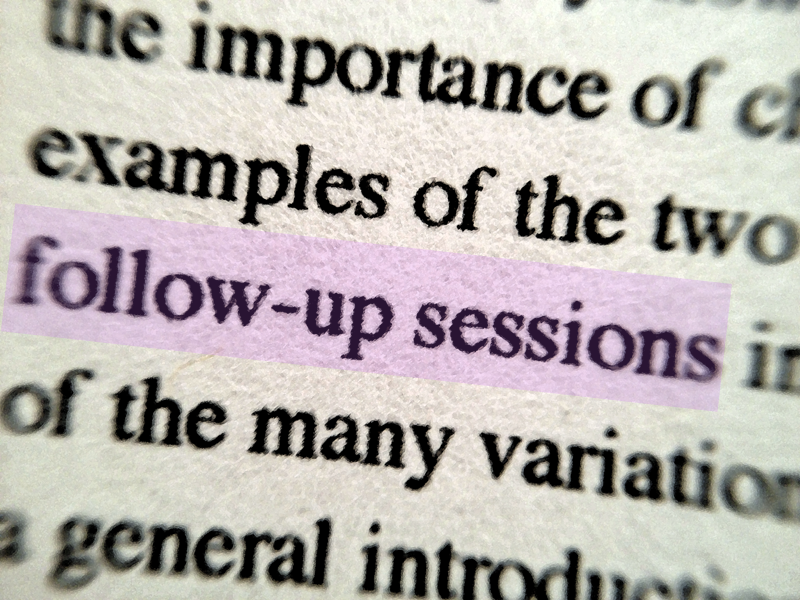 This is because of the many variations and possibilities that a client can bring back for a follow-up session. 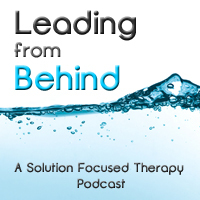 In the first of a series of episodes devoted to this subject, this episode of Leading From Behind offers a general introduction to the conversations we have with clients when they return for a follow-up session. In particular, we introduce the the classic beginning to such sessions, where the solution focused practitioner asks the question, "What's better?" As well, we talk about the key follow-up process to this question, where we seek to amplify and reinforce what the client has achieved since the previous section.